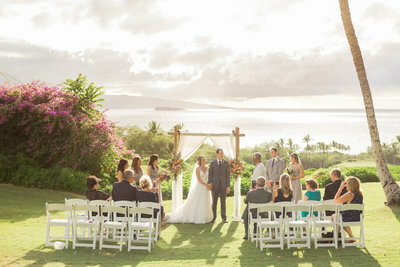 Find Maui's top wedding resources to help with planning your dream destination wedding in paradise all in one location. 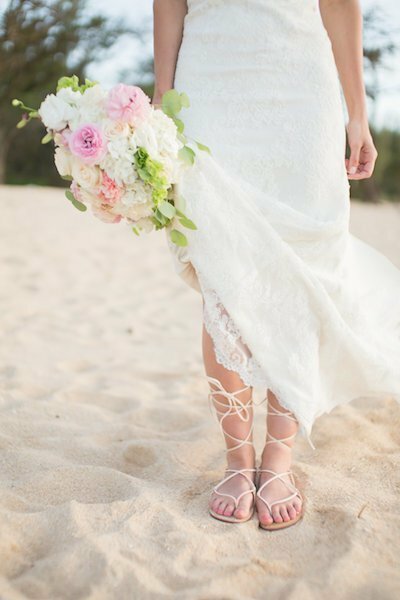 From what your groom should wear for a beach wedding to amazing bridal hair tips from Maui's #1 stylist and so much more. 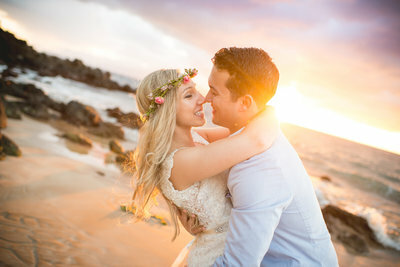 Read insider wedding information from Maui wedding planning experts Simple Maui Wedding to find everything you need to know before your wedding in Hawaii. Didn't find the answer to your Maui wedding question? Contact us to talk with one of our expert wedding planners to get the information you need to make an informed decision about your Maui Wedding.